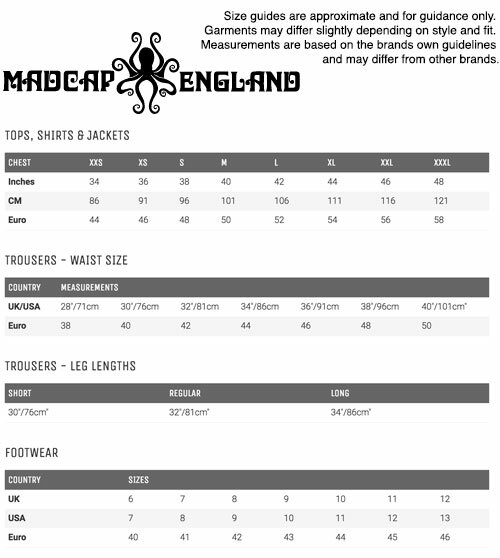 TAILORED by MADCAP ENGLAND MENS RETRO SIXTIES MOD MOHAIR SUIT TROUSERS (Taupe) - Super Slim Fit. 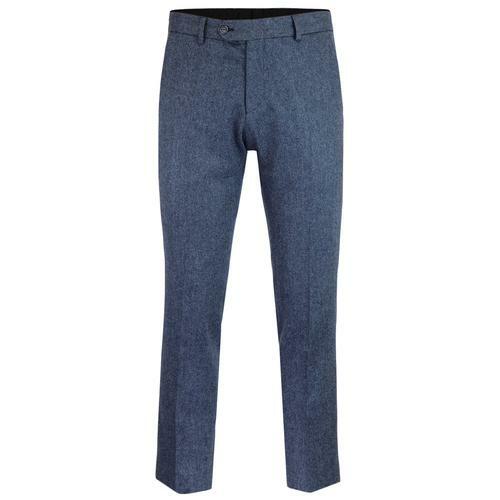 Inspired by 1960s Mod style, these super slim, narrow hem Retro trousers benefit from some nice tailored touches. 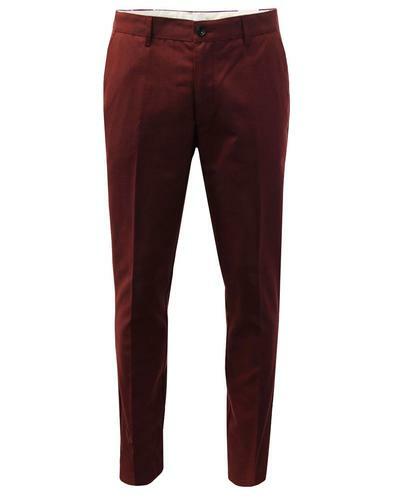 Classic Mod suit trousers for that refined and sophisticated look. Made froma luxurious textured mohair blend fabric for an authentic Vintage edge. 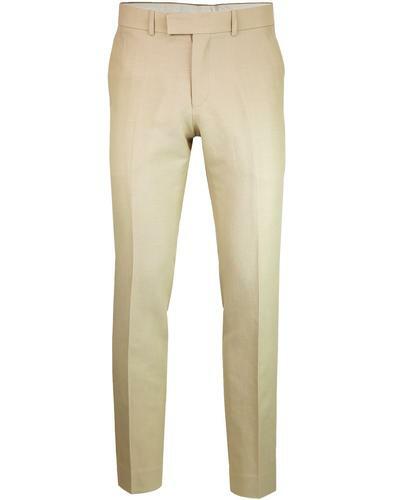 Fantatic Mens Retro slim leg trousers in a stylish taupe tonic-esque mohair blend fabric. A dashing Mod cut with traditional Retro slant pockets to sides and button down jetted pocket to reverse. Retro double clasp waistband, zip fly and classic belt loops. Tonal stitch finish. Stylish and sophisticated Mens suit trousers that go great with Chelsea boots, white shirt, skinny tie and braces. Pair these slim leg tailored Retro suit trousers with the matching 3 button mohair blend Mod velvet collar blazer for an awesome 2 piece suit. You can also add the matching notch lapel high fasten waistcoat to create a distinguished 3 Piece suit. Please note: Waistcoat is available in limited numbers. 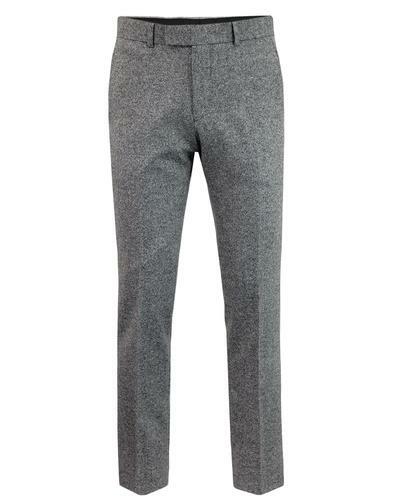 SKU: S14191ATM Mohair Blend Slim Leg Suit Trousers. 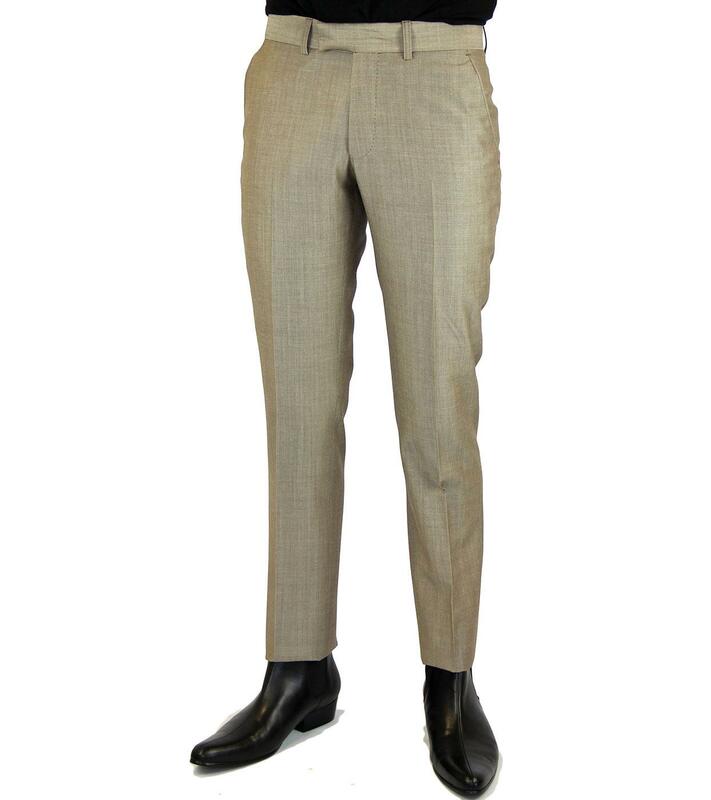 TAILORED by MADCAP ENGLAND Mens Retro Sixties Mod Mohair Suit Trousers (Taupe).